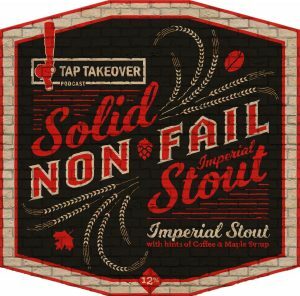 Now accepting pre-orders for Solid Non Fail Imperial Coffee Maple Stout – Order Yours Now! This Tap Takeover Podcast Collaboration with MobCraft Beer allows everyone behind the brew to shine, from the collaborators, to the fans. An Imperial Stout featuring Milwaukee sourced ingredients – specialty, dark chocolate malts from Proximity Malt, a custom coffee blend from Anodyne Coffee Roasting Co. and maple syrup from Kallas Honey Farm. This is a Solid Non Fail Stout for solid, non fail fans. 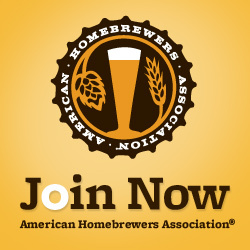 When the beer is ready, it will be available for pick up in either Milwaukee or Madison. Shipping is also an available option. Please click through the “Order Now” button to purchase and reserve yours. Thanks!